Creating stylish and contemporary clothes for the modern child. cuteheads™ is a playful + modern line of kidswear for the little adventurer, that aims to spark your little one’s imagination. 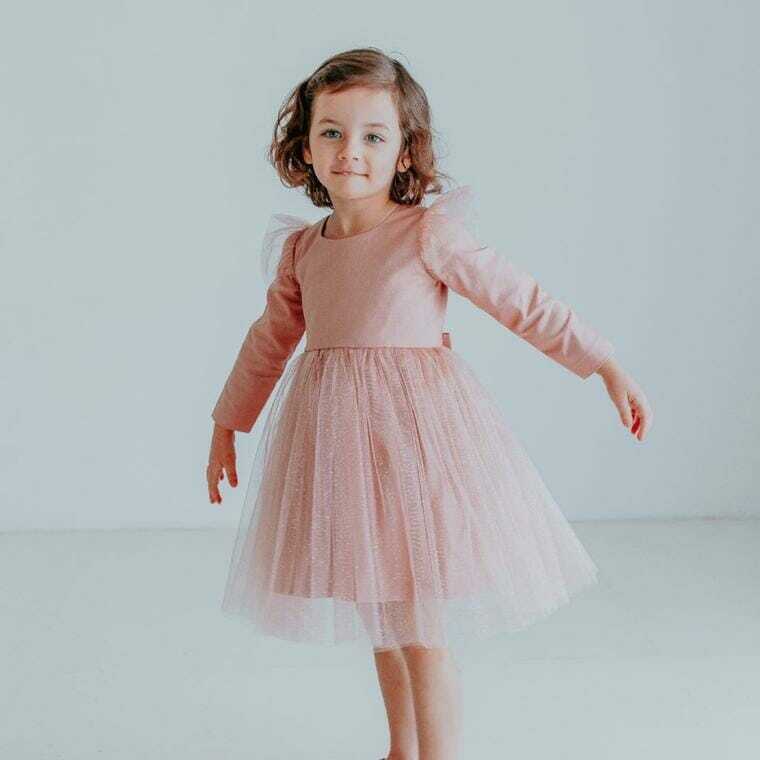 We love that you choose cuteheads for your special occasions like weddings and first birthday photoshoots, but our clothes are made to be worn anytime, year-round. We aim to create clothes that your children will love making memories in. What began in 2012 as a simple line of knit basics has quickly evolved into a full collection of everything from casual tees to custom dresses that keep parents coming back again and again. cuteheads™ is sustainably and responsibly made, using only the highest quality fabrics and employing local seamstresses and factories to make each garment. All sewists are paid a fair and living wage, a commitment we take very seriously. Founder & designer Esther Freedman is a native Texan and lover of tiny humans and animals. She has a passion for fashion and design, and loves running a small business. Her most important job is being a wife and mom to two sweet girls and one dog child. another supercute video, featuring some of the best moments from our princess party a few weeks ago! 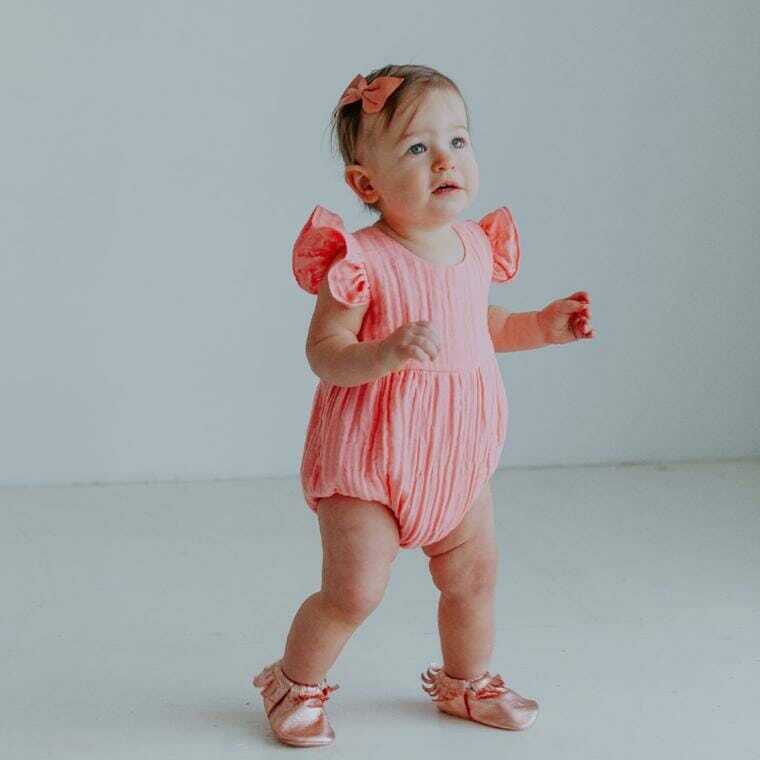 Boutique baby and children's clothing, made with love in the US. 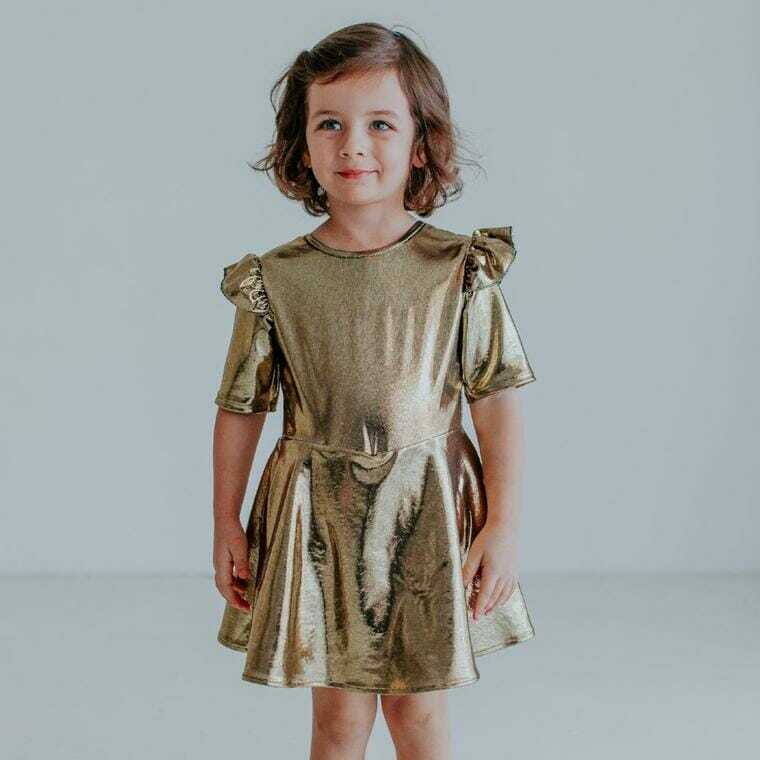 Handmade girls dresses, made with love in Texas. 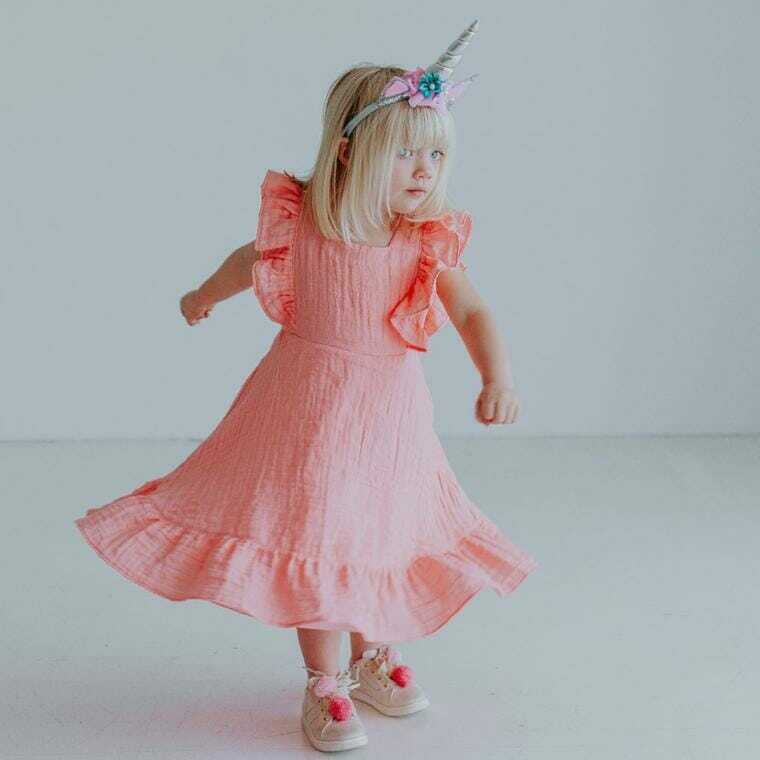 Shop handmade girls clothing and exclusive childrens clothes from cuteheads.